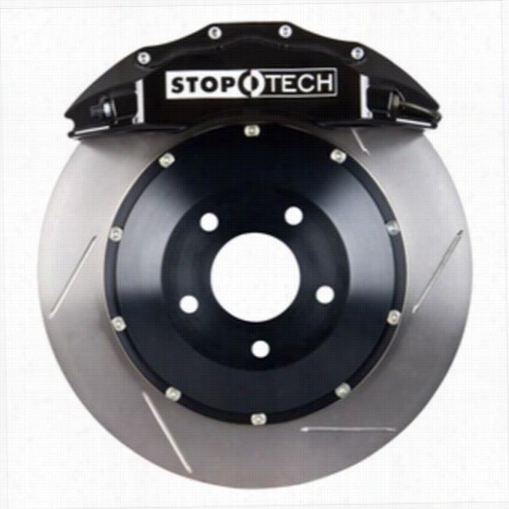 Power Slot Stoptech Big Brake Kit 83.836.4700.62 Disc Brake Calipers, Pads and Rotor Kits. 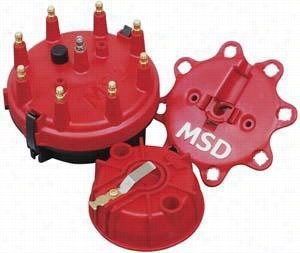 MSD Cap-A-Dapt Cap And Rotor 8441 Distributor Cap & Rotor. 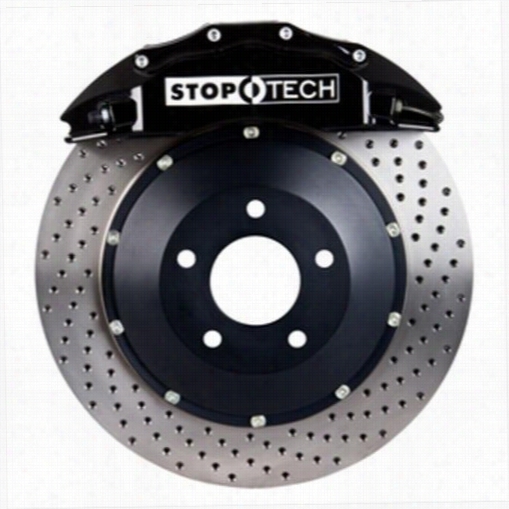 Power Slot Stoptech Big Brake Kit 83.320.4700.81 Disc Brake Calipers, Pads and Rotor Kits. 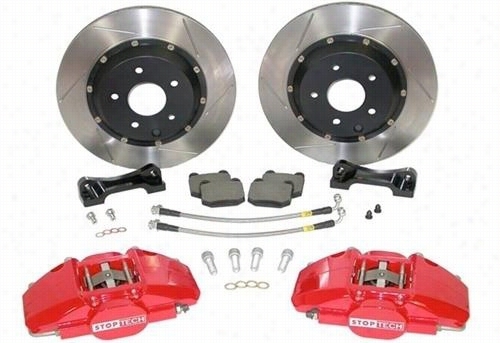 Power Slot Stoptech Big Brake Kit 83.188.6D00.52 Disc Brake Calipers, Pads and Rotor Kits. 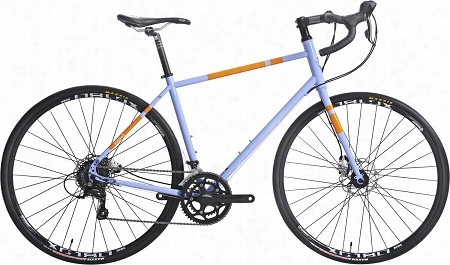 Fitwell Riley Fahrlander I Bike. 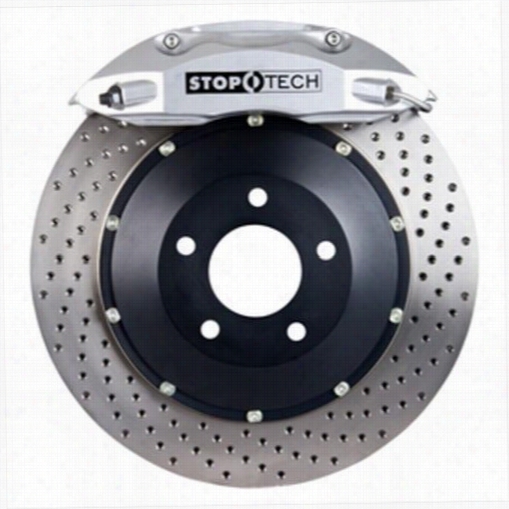 Power Slot Stoptech Big Brake Kit 83.188.0068.51 Disc Brake Calipers, Pads and Rotor Kits. 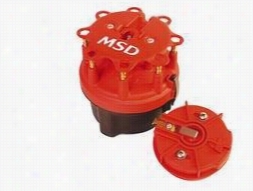 MSD Cap-A-Dapt Cap And Rotor 8420 Distributor Cap & Rotor. 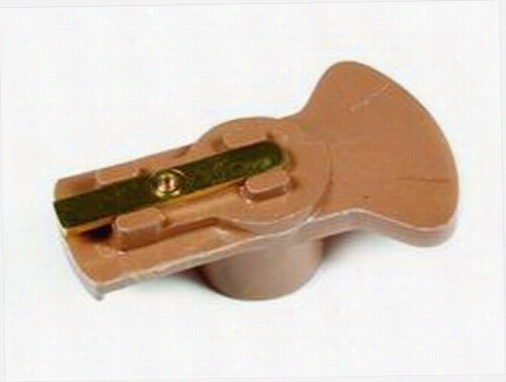 ACCEL Racing Distributor Rotor 130402 Distributor Rotor. 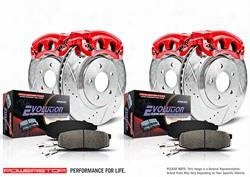 Power Stop Z23 Evolution Sport Brake Kit with Calipers KC2148 Disc Brake Calipers, Pads and Rotor Kits. Power Slot Stoptech Big Brake Kit 83.182.6800.61 Disc Brake Calipers, Pads and Rotor Kits.